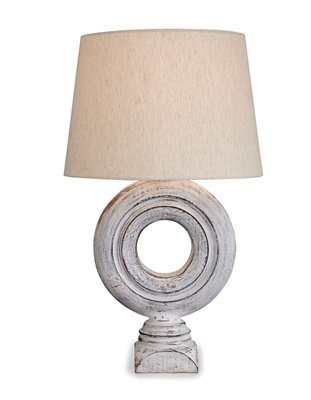 A fresh interpretation of a 1960’s ring lamp, sculpted in a distressed wood finish. 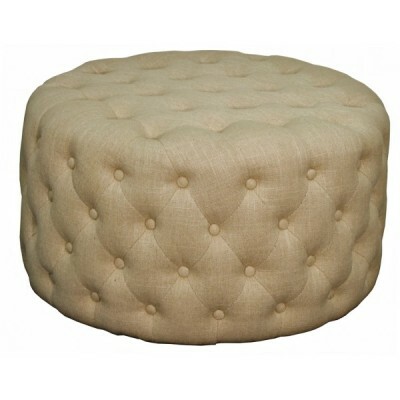 Topped with natural oatmeal linen, this lamp would be at home in a variety of places. Great form – great function. SKU: 4100-231. Categories: Lighting, On the Sound, Spring, Vintage & Reclaimed. 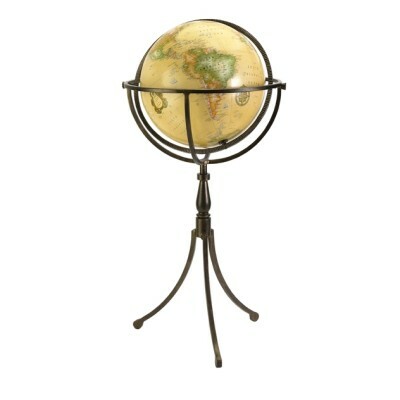 Being neutral in color, this table light will work with many different color schemes and would make a lovely addition to a sitting room or for using as a bedside table lamp. It can be used with low energy or standard bulbs.